← Seriously, why are we still using the R word? 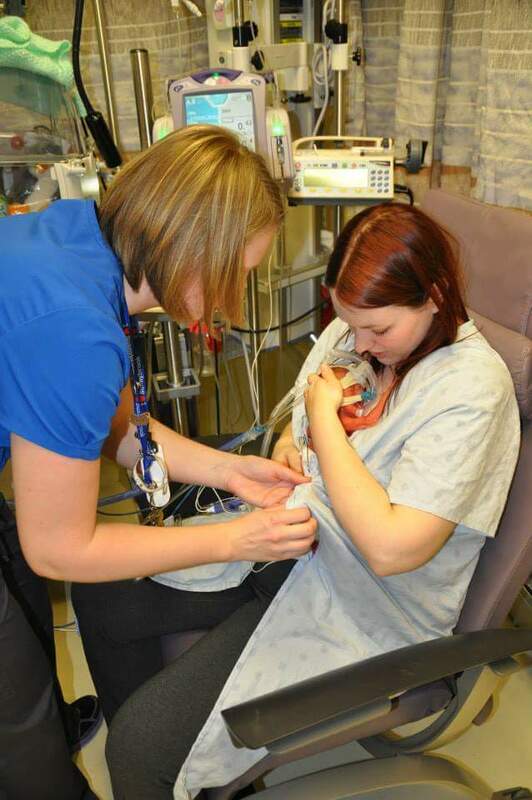 It seems like every day is national day of something or other, and usually I don’t even notice, but today is extra special; Neonatal Nurses Day. And let me ask you, have you hugged a NICU nurse today? If you ever get the chance, you should. These people, these wonderfully strong and bright people, see so much. So many babies who have to work so hard to live, so many families struggling, so much pain. They also see first cuddles and first feeds. They see love. Every day. There are literally hundreds of Neonatal Nurses who are so special to me, special because they protected my girls, watched over them when I couldn’t. They helped me to feel like a mum in a place that can be so cold, so full of fear and the unknown. There is so much you want to say about these people, who don’t know what awaits them each morning. Who don’t know what good will be there, what sadness. And yet, there are no words beyond you amaze me. 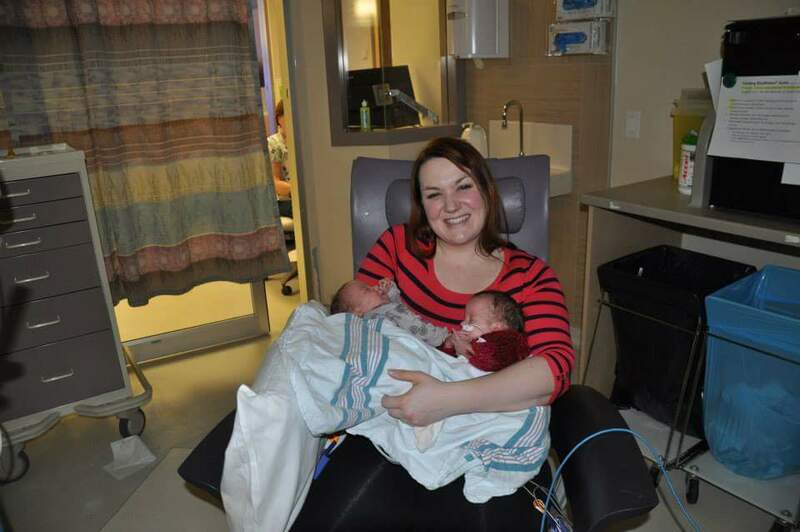 A very amazing nurse noticed something was wrong with Ella, and saved her. I always think to myself that if they had been at another hospital, if the nurses weren’t as good, would the outcome have been different? 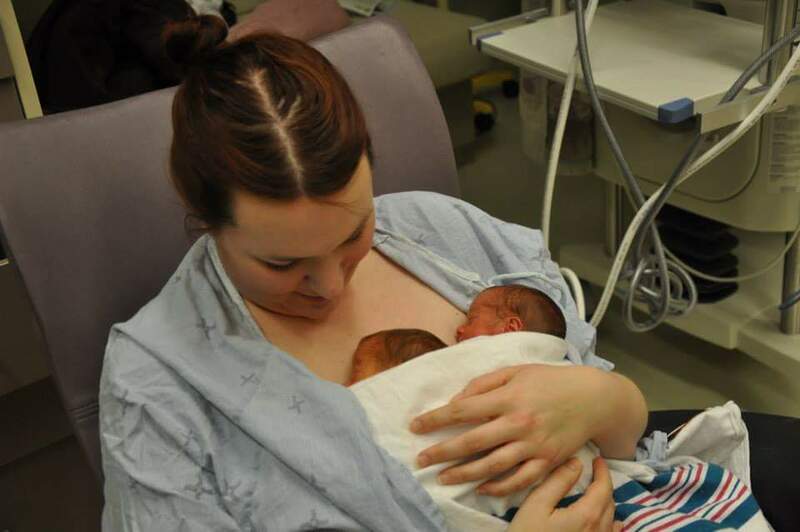 Those nurses helped me hold my girls; something you wouldn’t think you’d need as a supposedly seasoned Mama, but those tiny babes, with wires, and monitors, and alarms seem so hard to manage. They watched with me as the girls’ personalities grew, and we laughed together. They always are excited when we visit, remembering us and the girls’ 80 days in the NICU. Those amazing people, who could be having the worst day, always say hello with a smile and warmness that cannot be described. And that’s why they’re amazing people. 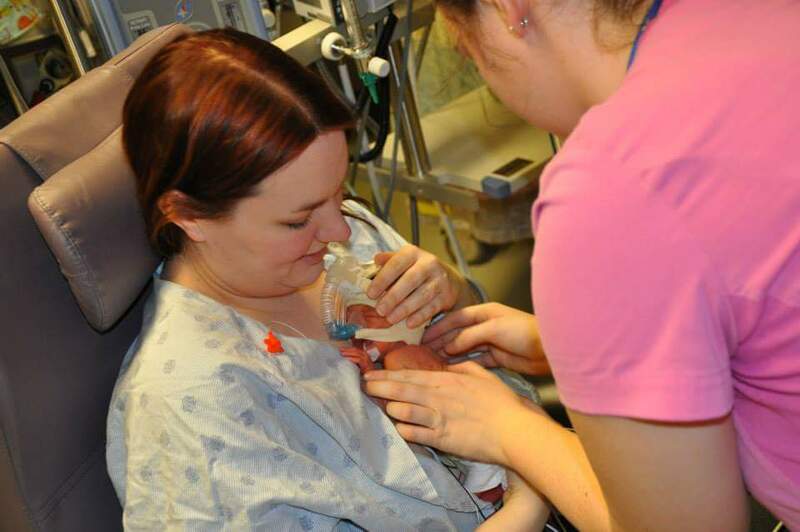 This entry was posted in Baby love, Hospital life, Life in an incubator, The beginning and tagged cerebral palsy, hydrocephalus, identical, momo, mono mono, motherhood, Neonatal Nurses day, NICU, nurses, nursing, parenting, preemies, preschooler, special needs, special needs parenting, toddler, twins. Bookmark the permalink.